At Wasatch Front Property Management we pride ourselves on providing unmatched customer service for our tenants. 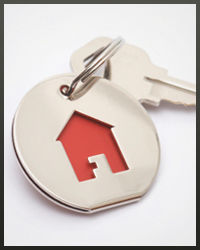 We understand that quality tenants respond to sophisticated property management. When property managers and tenants work together great things can happen for our owners.